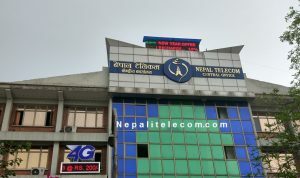 Nepal Telecom (NTC) has brought Spring offer for the year 2076. 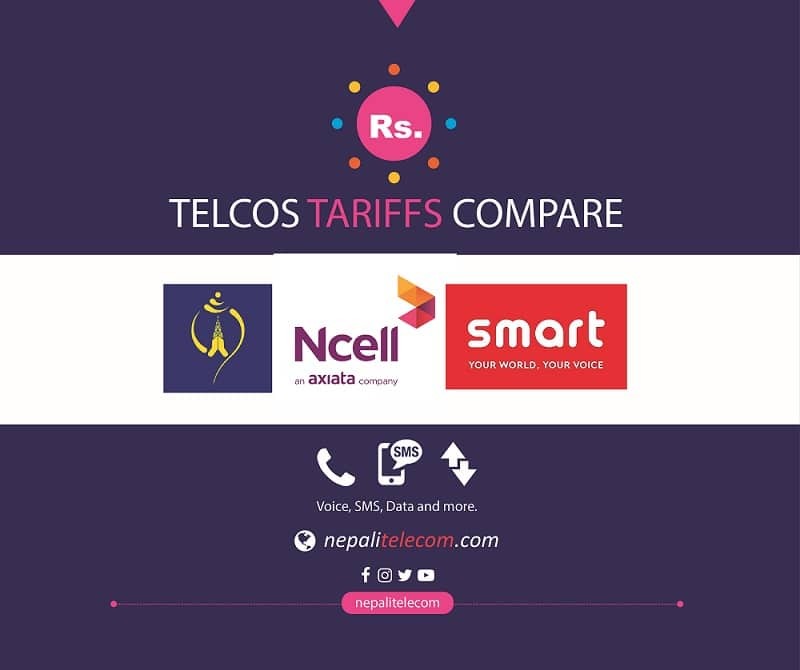 Nepal Telecom continues its seasonal offer with the Spring offer to benefit its customers with discounts and packages. Ntc Spring offer 2076 includes various data packs, voice packs, unlimited packs, 4G packs and more. Ntc Spring offer 2076 starts from Chaitra 30 for the duration of 90 days. Although various packs remain the same, Ntc has revised some of the packs like 1 hour unlimited, Social media pack, Voice and data packs. Please find below for all the information on the packs. With this pack, the customer can make an unlimited call, send unlimited SMS or use unlimited data for the one hour period. The cost of the one-hour unlimited pack is Rs 20 which was previously Rs 18. But Ntc provides an additional 10 minutes to make the pack validity of 70 minutes. Ntc GSM and CDMA customers can take the unlimited pack to make calls and SMS within their network. To subscribe this pack, customer need to send a message with the keyword FDPACK to 1415 Or by dialing *1415#. GSM, CDMA postpaid and prepaid customers can take the ALL time data packs. The price of data packs which are valid for all the time ranges from Rs 12 to Rs 990. Similarly, the data volume in the packs ranges from 28 MB to 12 GB. The validity of those packs is from 1 day to 42 days. Here is the summary of those All time data packs. The day data pack includes 55 MB of data pack at Rs 9. The pack can be used for the day time from 6 am to 6 pm. Ntc day data pack: 55 MB @ Rs 9 for 6 am to 6 pm. With this 1 GB per day data pack, customers can take 1 GB data @ Rs 45 valid for a day. Similarly, there is such 1 GB per day pack for 7 days which costs Rs 250. And the 1GB per day data pack for 28 days costs 850. There is two unlimited night data pack for 1 night and 7 nights. This night data pack is also valid from 11 pm to 6 pm now. After the consumption of 1 GB data volume, the speed will go down to 256 kbps. All-time voice pack in Ntc ranges from Rs 12 to Rs 500. The voice minutes in the pack are from 14 minutes to 1100 minutes. The validity of the pack is from 1 day to 42 days. Night time voice pack includes 1 night, 3 nights and 7 nights pack with 60 minutes, 170 minutes and 340 minutes voice time. The night voice pack is valid for the duration of 10 pm to 6 am. Ntc unlimited night voice pack in Spring offer provides unlimited voice call within NTC network for one night. The cost of the unlimited night voice pack is Rs 12. The validity period of the night voice pack is from 10 pm to 6 am. To activate the night unlimited voice pack, you need to send a message with keyword NVUNL to 1415. Just like the day data pack, the customer can use this pack for a day. But the valid period of the pack is from 5 am to 5 pm. With this pack, the customer can get 90 minutes of voice call within the day at Rs 9. Keyword: Voice90 and send it to 1415. Ntc will provide 100 MB free data volume to the people who download their app for the first time and register. If you have not registered yourself to the Nepal Telecom app, you just need to download the App and register your number. Find the Top ten reasons why you should use the Nepal Telecom app. The free voice in FTTH. All of the tariff mentioned above is inclusive of regular taxes. How to subscribe Ntc Spring offer? send the respective keyword to 1415. You can find the keyword of the packs above. by dialing *1415# and select the required packs in there. Ntc customers can also subscribe the offers from their official app. Ntc has revised some of the packs that are there in the seasonal offers. They have provided some more amount of data and validity to benefit their customers. Similarly, the social media pack includes Twitter which is the demand of all the customers. Now people who are fond of Twitter can also use the social media pack. Tell us how do you feel of the NTC Spring offer 2076.